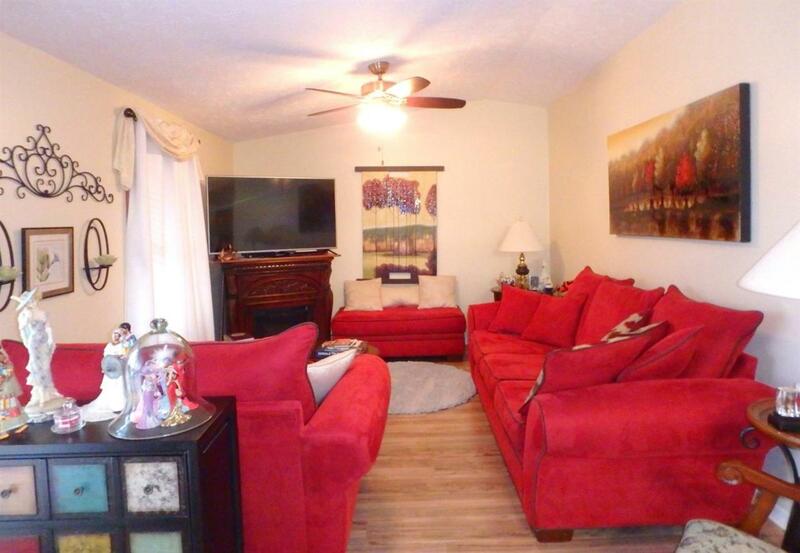 Great price, clean well maintained condition! 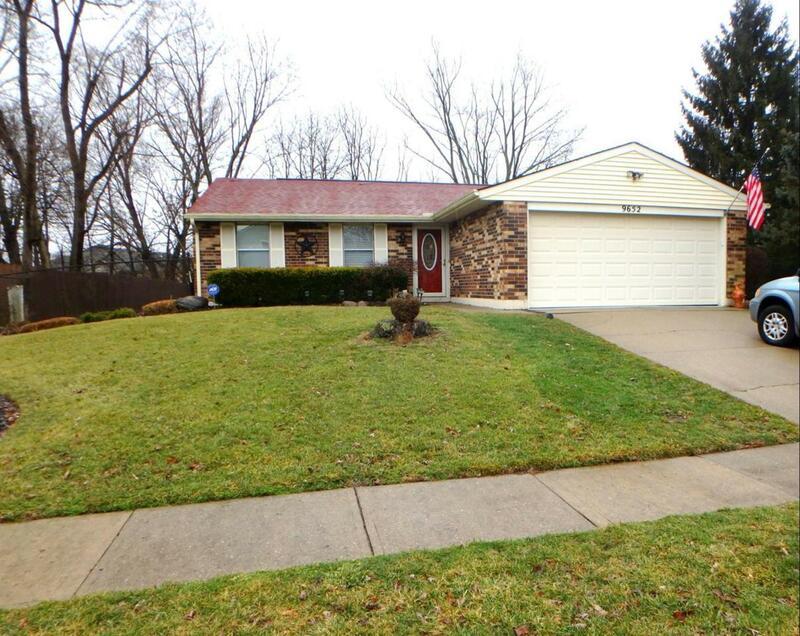 Prepared to be impressed by this Miami Twp brick ranch with over 1300 SF and attached 2 car garage! 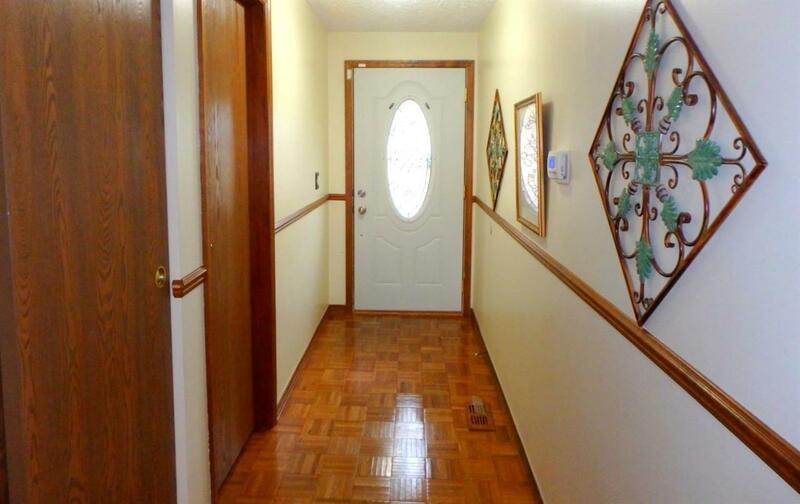 A formal entry welcomes your guests. The home has a family room with vault ceiling, formal dining room and great kitchen with ample oak cabinetry, ceramic tile where appliances stay. © 2019 MLS of Greater Cincinnati, Inc. All rights reserved. 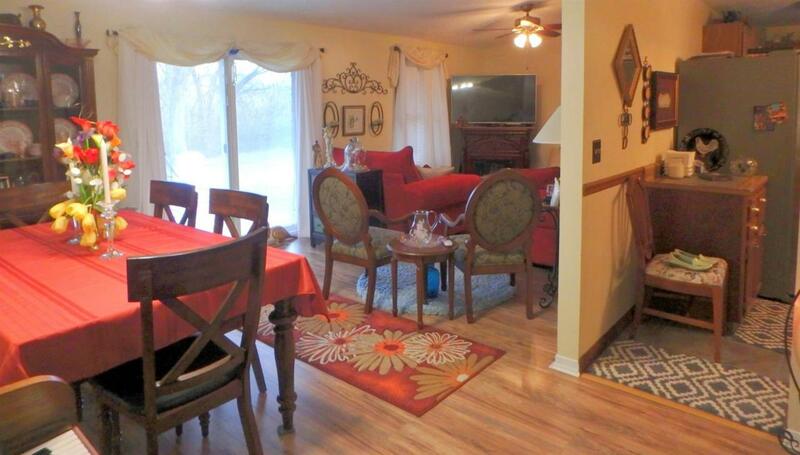 Listing provided courtesy of Collins Real Estate Services, 937-866-6364 and Michelle Collins, . Information deemed reliable but not guaranteed.